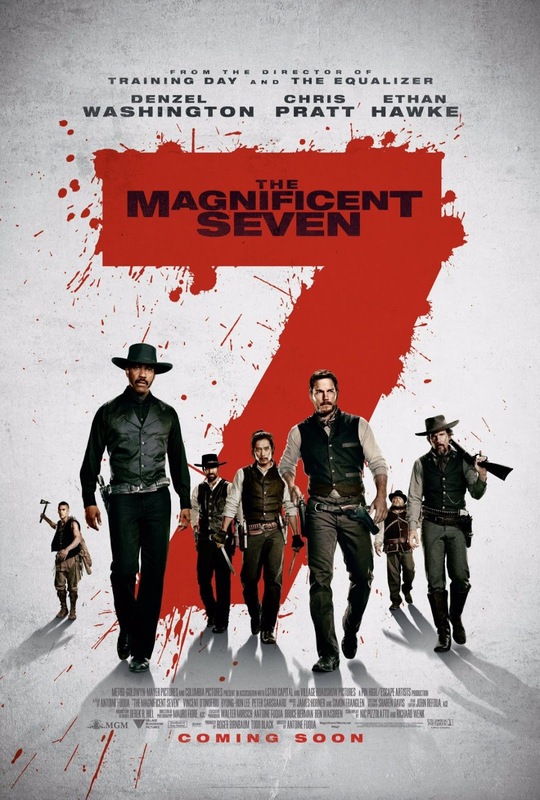 I’ll start by saying that I’ve never seen the original The Magnificent Seven film so I don’t have anything to compare it to. The plot itself has been recycled multiple times so the story itself doesn’t hold much in the way of surprises. Antoine Fuqua seems to know this so he tries his best to honor the classic westerns of yesteryear. As such, you get plenty of scenic cinematography and high intensity shoot outs throughout. Ultimately, the only way this film would maintain anyone’s interest would be because of the cast. Denzel Washington holds the entire film together as the steely eyed bounty hunter. The film is at it’s best during the first half as the team is assembled and we get a taste of each of the characters being assembled. Some of which get more time than others but in the end you can tell the actors are just having a blast. That keeps the film fun and interesting even as we start heading into very well worn territory in terms of story. As such, The Magnificent Seven is an enjoyable bit of entertainment that could have used a tad bit more depth to make it truly standout.